Sanctions have also been levied against the operative and his employer, allowing seizure of assets in the US. 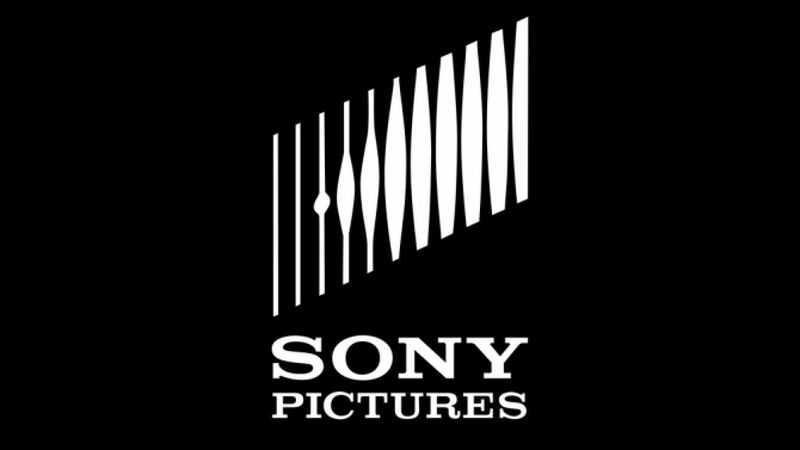 In 2014, Sony Pictures was the victim of a major cyberattack that lead to leaks of unreleased films, private company conversations, and a very well publicized riff with North Korea over film The Interview. 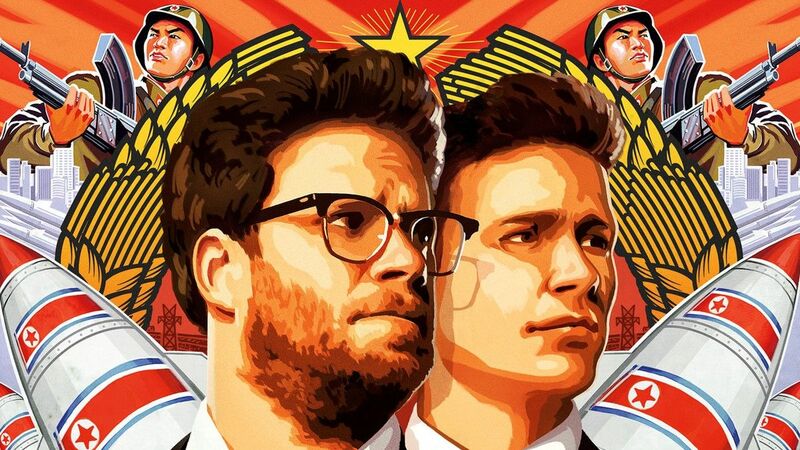 The Interview is a comedy featuring Seth Rogen and James Franko as two journalists who attempt to assassinate North Korea's Kim Jong Un. North Korea denied any involvement, but, today, the Justice Department is officially announcing charges against a North Korean operative. Sources told The Washington Post that the Justice Department will announce charges against Park Jin Hyok, also knowns as Pak Jin Hek, a Pyongyang operative. Via the publication, the operative is accused of "hacking on behalf of North Korea's Reconnaissance General Bureau (RBG)" which is the military agency that controls a majority of the county's cyber capabilities. The Treasury Department imposed sanctions against Park and his employer, Chosun Expo Joint Venture, while allows the US to seize any of their assets in the US and stop transactions with the company. Park Jin Hyok has ties to Lazarus Group, a cybercrime group credited with a large amount of cyber attacks in the last decade. Stay tuned to Shacknews for additional updates.